Usted será personalmente atendido por nuestros abogados en español. Dedicated to providing each client with personalized service and quality legal representation. as well as other Municipal court cases. Preserve and protect your rights by contacting us (201) 653-7101 to schedule a consultation. 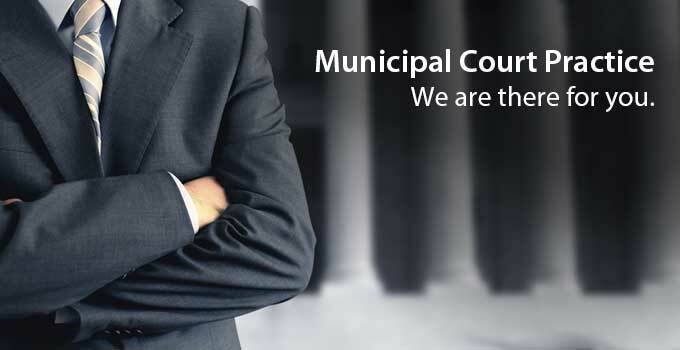 Law firm serving clients in Northern and Central New Jersey, including Hudson County municipalities of Jersey City, Bayonne, Union City, West New York, North Bergen, Guttenberg, Kearny, Harrison and East Newark.